Barium sulphate is the inorganic compound with the chemical formula BaSO4. 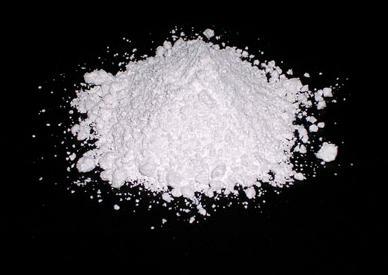 It is a white crystalline solid that is odourless and insoluble in water. It is used to increase the density of petroleum and therefore prevents oil gushers. This product s widely used in oil well drilling fluids, concrete-based radiation shields, root canal fillings, pigments, paints, adhesives, paper coatings, fillers in plastic, linoleum, brake linings, pyrotechnic compositions, textiles, rubber and catalyst supports.